Perhaps one of the things that I found most interesting about my trip through Burgundy was just how small the vineyards of Chassagne-Montrachet are. Yet this region produces some of France’s most amazing wines, some of those are Vincent & Francois Jouard Wine. Chassagne-Montrachet actually produces 60% white wine, even though it began as a red area. Currently, Chardonnay is king in Chassagne-Montrachet. You pretty much can’t go wrong with any wine you pick from the appellation, but I particularly fell in love with Vincent & François Jouard Wine. The brothers are 5th generation wine producers, and the Domaine has been around since 1820. 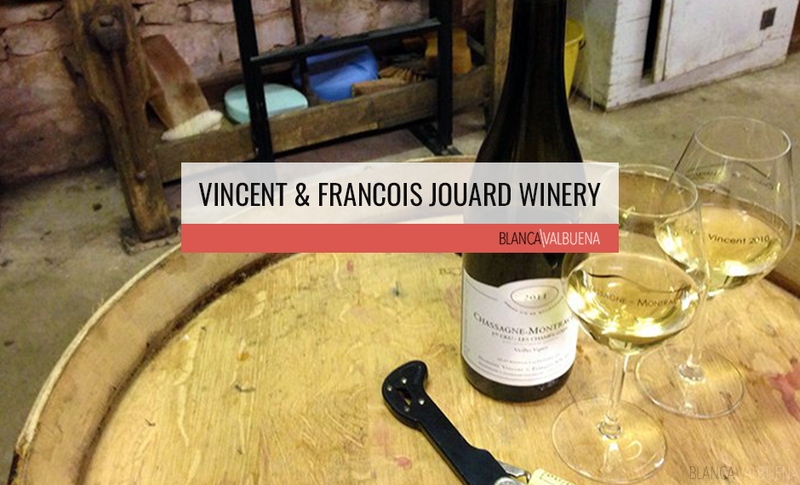 Vincent handles the viticulture, while François handles the wine making. In the above video, Vincent shows us the plantings, how they trellis their vines and speaks a little on the pruning. The brothers sit on 10 premier cru vineyards in Chassagne Montrachet, many of them with old vines. Old vines are good, think of it this way: an older vine will have longer roots, these roots get their nutrients from the depths of the earth where there are more minerals and nutrients to make the grape complex. 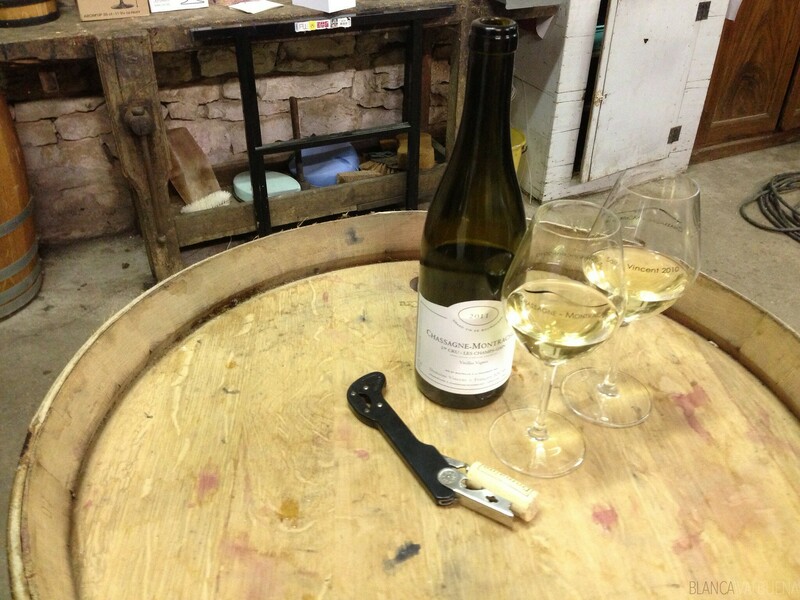 The wines of Chassagne-Montrachet are robust, lush, and elegant. Trust me, when you’re in the area, buy at least a case. I wish I would have bought two. The wines are significantly more expensive in the US and small producers like the Jouard brothers are really hard to find in stores. Here, Vincent Jouard explains the terroir of his vineyards (my French is not so great, when I said “lower end” it does not denote a lower quality product. These wines are gorgeous. The “entry-level” wines of Chassagne-Montrachet will put most “high-end” Chardonnays to shame). A very (very) rough and brief translation – On the hill are the Premier Crus, mostly whites. On the lower part of the hill are the red wines and Village wines. If you get lucky, you’ll get to taste barrel samples. Kinda awesome. Vincent is incredibly sweet and as I mentioned talented. He’s also quite shy. We really had to coax him into giving us a little time for the camera. Here, Vincent tell us a little about the winery and region. He tells us that they sit on 10 hectares in Burgundy. He also tells us about the 4 grape varietals of the area: two whites (Chardonnay, Aligote) and two reds (pinot noir and gamay).